The stem cells are then identified and separated and injected into the arthritic joint. There may be pain at the harvest site for a few days. This procedure is not currently covered by insurance. If you are interested please call make an appointment to speak with Dr. Zavoyski about further details. Platelet Rich Plasma Injections: Platelet rich plasma or PRP injections are injections for pain with hip or knee osteoarthritis. They can also be used in tendonitis type conditions. The procedure is performed first with a blood draw followed by centrifuging or spinning the blood to separate it into its layers. There is a layer that is rich in platelets and growth factors which are thought to help promote healing. This layer is siphoned off and then injected into the arthritic joint or around the inflamed tendon. This procedure is not covered by insurance and if you are interested please call to make an appointment to speak with Dr. Zavoyski for further details. 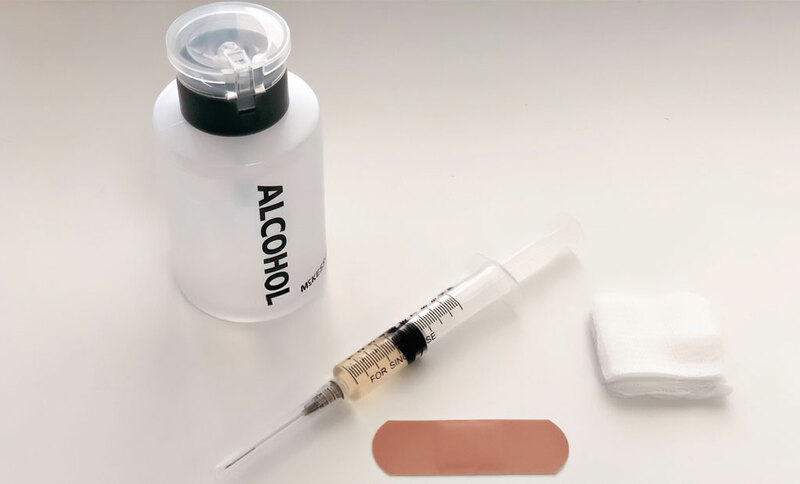 Viscosupplementation: Also called gel shots, viscosupplementation injections are given into arthritic knee joints and have been approved to treat osteoarthritis when other conservative measures have failed. These injections include hyaluronic acid which is naturally found in joint fluid and helps in lubricating the joint. The injections are typically given one injection per week for three weeks (three injections). In Dr. Zavoyski’s opinion these injections are best given before the joint becomes bone, which is severe osteoarthritis. Typically these injections can provide approximately six months of relief on average. These injections are also covered by some insurances. Cortisone Injections: Also known as steroid injections. These injections are given for painful hip and knee osteoarthritis. These injections are by far the most common type of injection given for osteoarthritis and is covered by most insurances. The cortisone injection typically provides relief for approximately 3 months and can be given even with bone on bone osteoarthritis. There is some caution people with diabetes and people with immune system disorders or compromise but by in large these injections typically provide reliable relief from arthritic pain.